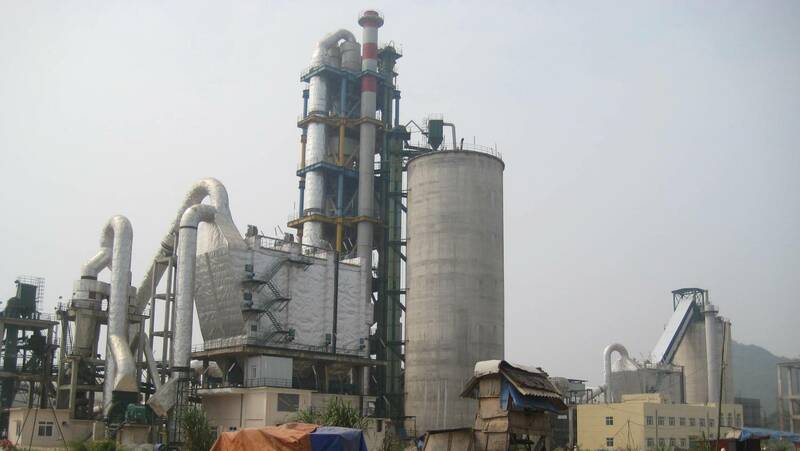 Sai Son Cement Joint Stock Company is a Vietnam-based construction materials manufacturer. 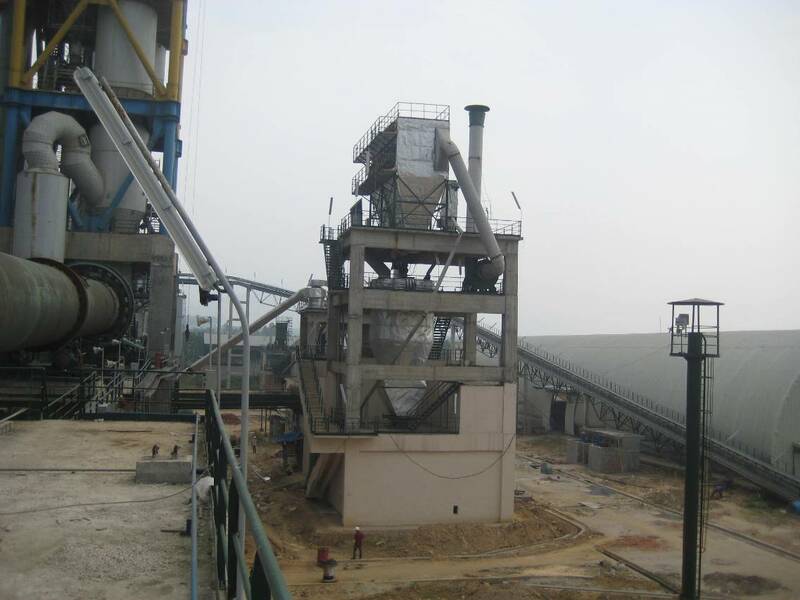 The Company mainly produces cement, clinker, and other related construction materials and supplies. - Engineering: Complete Project Management, Process Engineering management, Design complete Electrical system. 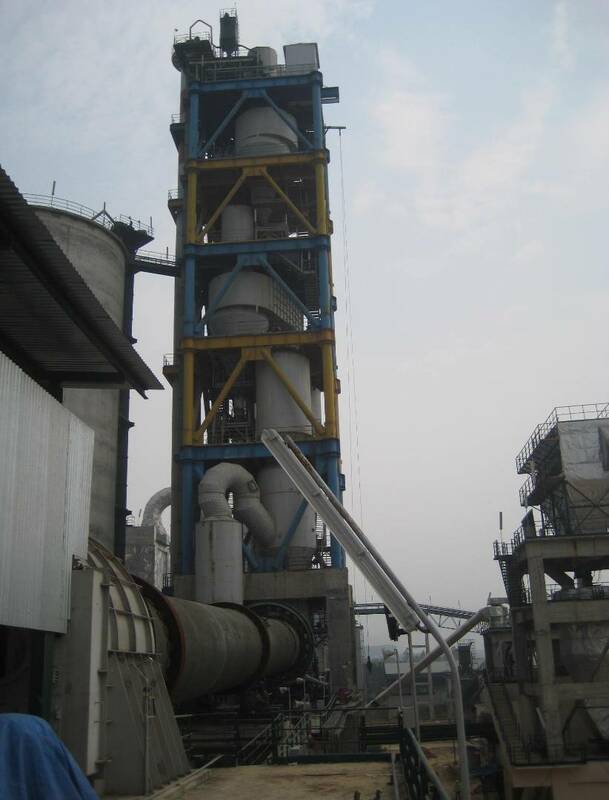 - Procurement: Mechanical Process equipment, Electrical, specific construction works & Auxiliary equipment.